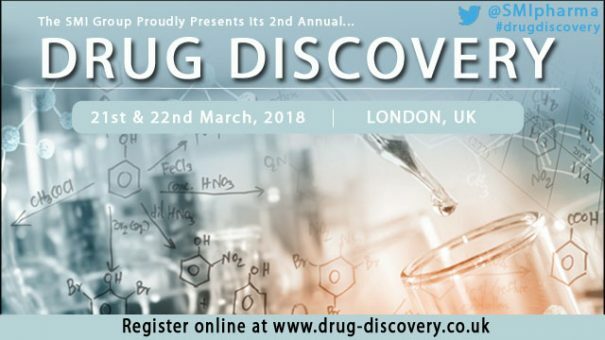 SMi Group is proud to announce the return of Drug Discovery in 2018. The successful conference will return for its 2nd year on the 21st and 22nd March. The pharmaceutical industry is constantly battling the same issue when trying to discover drugs; the process is timely, expensive and usually unsuccessful. Pharma companies are trying to speed up the procedure to make it more accurate and minimise drug leads which are likely to fail further on in the drug development process. Consequently, the event will focus on key developments in this very industry. 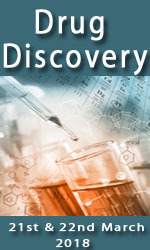 SMi’s 2nd annual Drug Discovery conference provides an unprecedented opportunity to gain insight into the use of Artificial Intelligence in silico drug discovery, CRISPR and PROTAC’s, as well as discussing advancements in medicinal chemistry, translational medicine and 3D structure based-discovery.